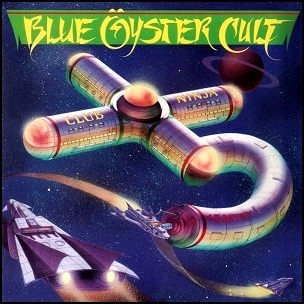 On December 1985, “Columbia” label released “Club Ninja”, the tenth Blue Öyster Cult album. It was recorded in 1985, at “Bearsville Studios” in Bearsville, “Boogie Hotel Studios” in Port Jefferson, “Tallysin Studios” in Syosset, New York, “Warehouse Studios” in New York City, and was produced by Sandy Pearlman. White Flags – Leggatt Bros.
Make Rock Not War – Bob Halligan Jr.
Beat’ Em Up – Bob Halligan Jr.